In Search of Cryptids: the 3rd annual International Cryptozoology Conference will be held in Portland, Maine September 1-2, 2018. 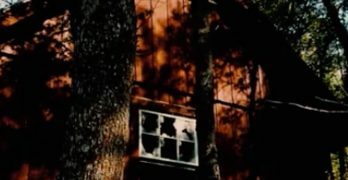 The International Cryptozoology Conference (ICC) is sponsored by the International Cryptozoology Museum (ICM) and the International Cryptozoology Society (ICS). The two day event on Labor Day weekend will be held at Brick South, and tickets are still available. 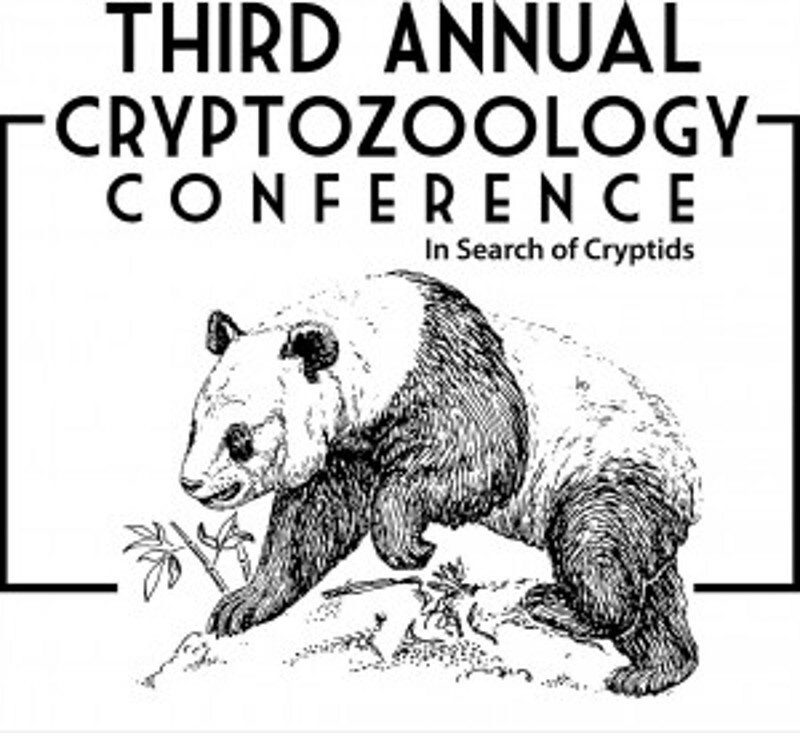 The conference will feature talks with leaders in the cryptozoology field, the unveiling of a new exhibit in the ICM, the “Bizarre Bazaar”- a specialized vendors’ room, and lots of opportunities to learn about cryptozoology. 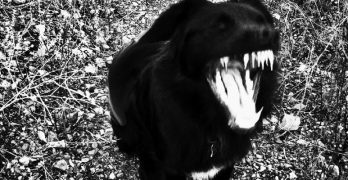 The speakers will be comprised of cryptozoology experts, authors and film makers. The film makers will talk about their film making and even air clips and some whole videos. One of the most important decisions when attending the conference will be lodging. The conference organizers have booked a block of hotel rooms for the conference at the nearby Clarion Hotel. It’s convenient because it’s only 1/4 mile away. However, there are only 20 rooms booked. It’s also not the cheapest option, even with the discounted rate they got for booking the block of rooms. Right now the rates are $169 for 8/31/18, $229 for 9/1/18 and $139 for 9/2. Those rates are subject to change after July 31st. So, if you go this route, you need to act fast because not only are there not very many rooms, the discounted price on the rooms is for a limited time. 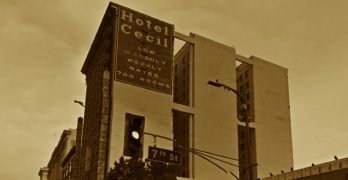 Given the fact that the convention’s suggestion for lodging is limited and expensive, it might be a good idea to shop around for hotel rooms in the area. There are several sites online to shop for hotel rooms by date and venue. The 3rd annual International Cryptozoology Conference seems like a great way to spend Labor Day weekend this year!